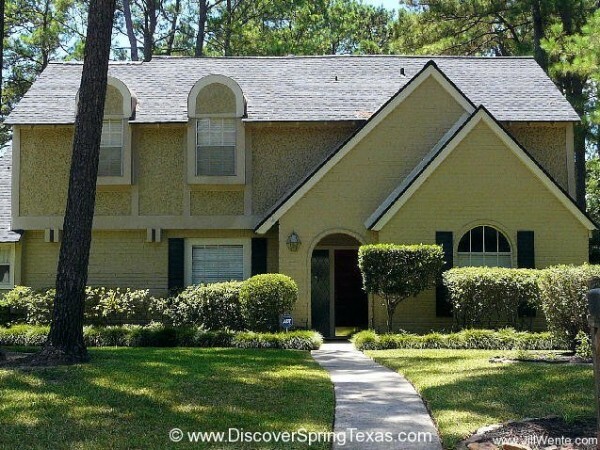 Memorial Northwest is an established Spring Texas subdivision with a tree lined esplanade that runs the length of Champion Forest from Louetta to the South to Spring Cypress to the North. 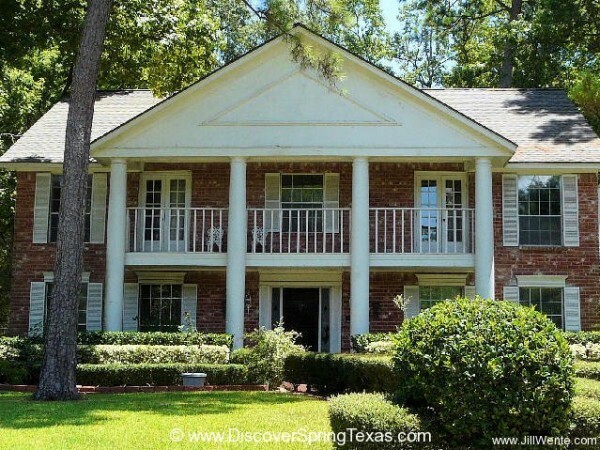 A drive through Memorial Northwest will have you appreciating nature as you marvel at the beauty and the size of the mature live oak trees, towering pines, stunning magnolias, and colorful crepe myrtles. 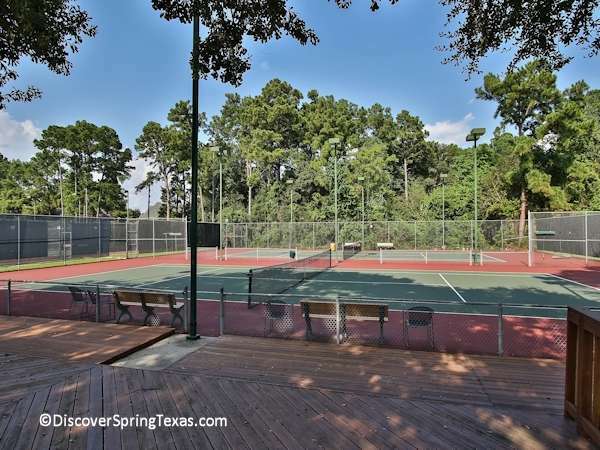 Memorial Northwest has numerous amenities including 12 tennis courts with 4 decks overlooking the courts, pavilion and rest area with Youth, Ladies, and Men tennis leagues. And an on-site Tennis Pro is available for private lessons. An Olympic swimming pool with diving area and wading pool for the smaller tots. The Memorial Northwest is also called home by the Marlin Swim Team who participate in Northwest Aquatic League (NWAL). Last year, 180 swimmers of all ages from 90 Memorial Northwest families called themselves “Marlins”. If your child needs a little more help before he or she is ready to be called a Marlin, you can make arrangements to have semi-private swim lessons at the pool. Looking for a way to get a little exercise yourself, join the water aerobics class. Memorial Northwest also has a Community Center with an On-Site Manager. The Community Center has a Banquet (max. 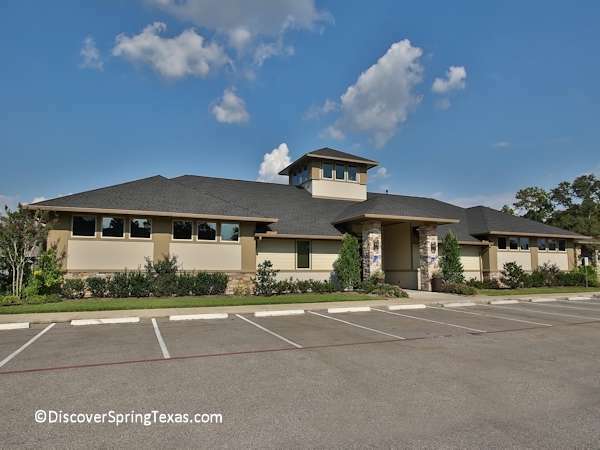 capacity of 150 people) & Ballroom with a fully equipped kitchen available to residents for a nominal rental fee to host wedding receptions, parties. birthdays, or any other occasion. Located in the Community Center is a fitness facility complete with stationary bicycles, treadmills, elipticals, stair-steppers, weight machines, free weights, a dry sauna and showers with a dressing area. 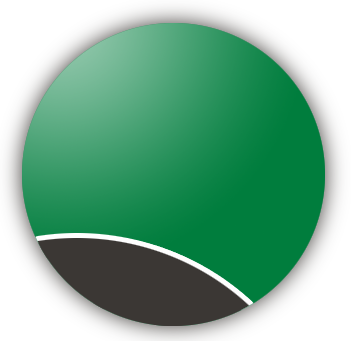 The Facility is open 5:00 am to 10:30 pm Mon-Thurs and 5:00 am to 9:30 pm Fri-Sun. A fitness trainer is available for private training sessions. The subdivision is led by a fiscally responsible HOA board as evidenced by the limited times the HOA fee has been increased. 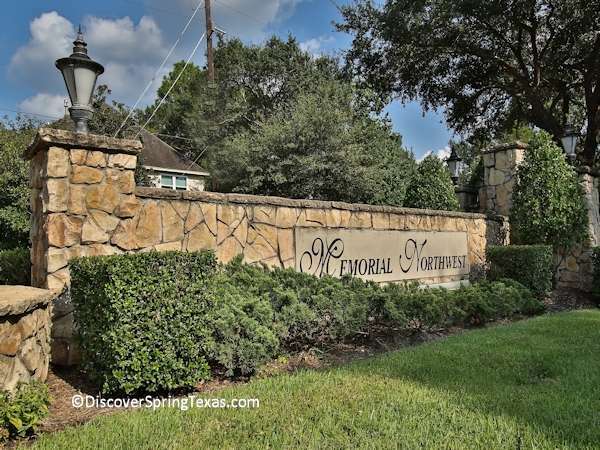 The annual HOA fee has only been increased 6 times since the inception of the Memorial Northwest subdivision in the early 1970s. 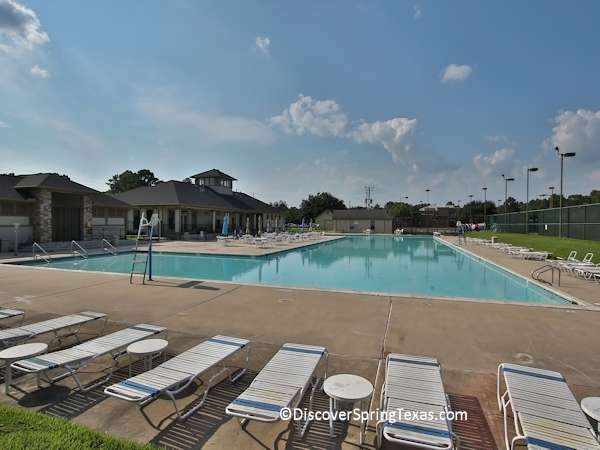 The HOA has recently increased to $630 a year to fund a new neighborhood resort style facility that has a projected completion date of May 2019. The Neighborhood’s main organized events during the year are the children’s egg hunt, Memorial Day Splash into Summer, The last 4th of July Parade had participation from over 100 children and more than 1,050 residents enjoyed the barbecue lunch, Labor Day, Breakfast with Santa, and New Year’s Eve Party. A new and fun community event that was added in 2016 is a monthly food truck night. The children of Memorial Northwest attend schools in the highly-acclaimed Klein School District. 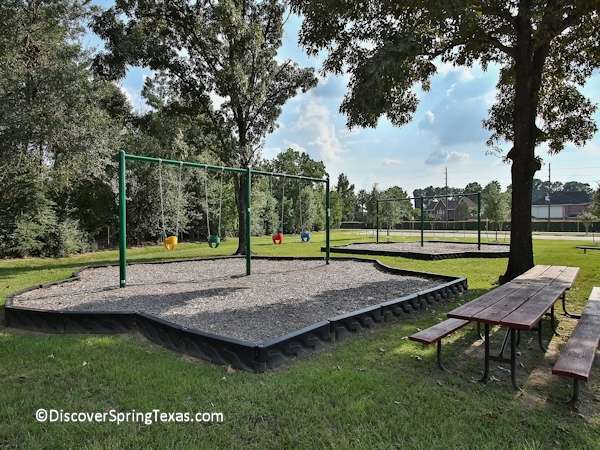 Theiss Elementary and Doerre Intermediate are both located in the subdivision providing many children the opportunity to walk or ride their bikes to school. To learn more about the student – teacher ratios, campus demographics, and the latest TAKS scores and school ratings visit TEA ratings. Memorial Northwest homes number over 2,200 homes and were constructed during the early 1970s to mid 1990s. The homes have a variety of architectural styles including Traditional, Colonial, English, Tudor, and French. One Memorial Northwest homeowner had described her home’s style as a “Castle”. The homes in Memorial Northwest range in price from $160,000 to $600,000 with square footage ranging from 2,500 to 7,000. The larger homes have small backyards as the home’s footprint consumes the majority of the lot. Not all of the homes are updated but they are priced right for new home owners to put their own personalized stamp on them. 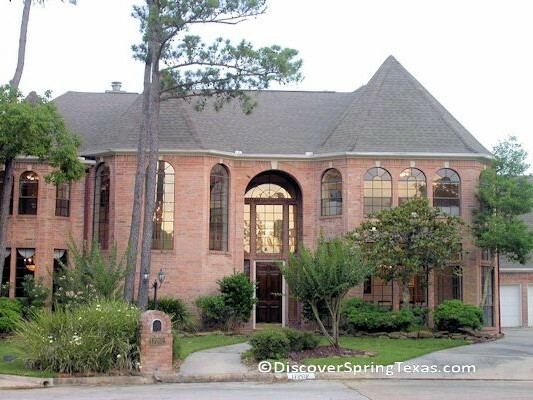 If you are looking for a large house (4,000 – 7,000 square feet) in Spring Texas, you need to consider Memorial Northwest. You will not be able to find the extensive mill-work and trim-work that are in the larger Memorial Northwest homes in any other nearby subdivision. Variety and proximity are yours with Kroger’s and HEB grocery stores being located within 5 minutes. If you don’t want to cook, McDonalds, Wendys, Jack in the Box, Whataburger, Panera Bread and pizza options are available in the same area as the grocery stores.